2hours Live show with Mat&Mik and Lius!! This week, a special intro with the best tunes of latest week. melodies, rhythms and sounds you can never forget! Il film di Gabriele Mainetti che sta cambiando il cinema italiano. Finalmente qualcosa di diverso, il cinema di genere made in italy finalmente! E Gabriele Mainetti, firma anche la colonna sonora del film (insieme a Michele Braga)In attesa dello special, prossimamente su The-Zone, intervento a sorpresa in diretta “On The Road” proprio con Gabriele Mainetti! 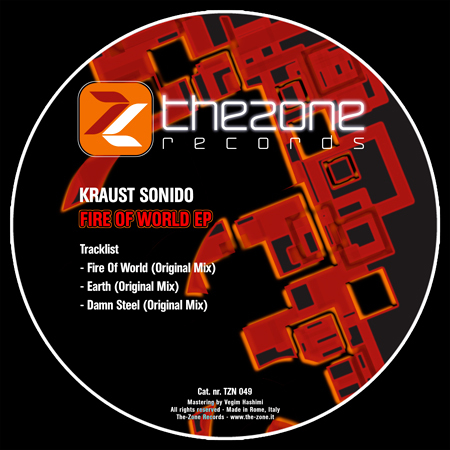 From Mona Records, big spanish crew, Kraust Sonido join The-Zone family with “Fire of World Ep”. “Earth” and “Damn Steel” with rhythmic energy of the Roland 909 with all its elements, fused to profound industrial pads, sounds like The Advent and Ben Sims style. “Fire Of World” with the hypnotic lysergic side and the artist’s style, characterized by low rolling, repetitive pads supported by a hard, dense rhythmic where nothing is left to chance. Ready for a techno night in Madrid? Lius immediatly go to the consolle for a special 40′ Djset! 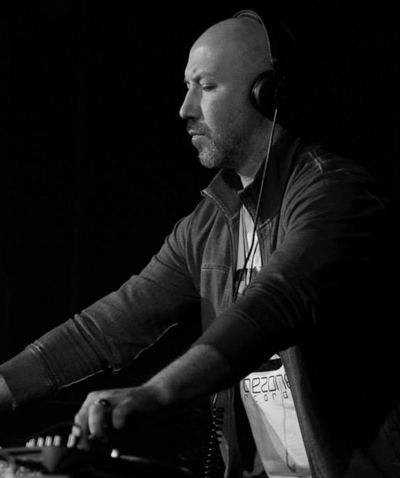 with his fantastic sounds with lot of soul techno and acid! Last onair live show is dedicated to Techno sounds from Mik. 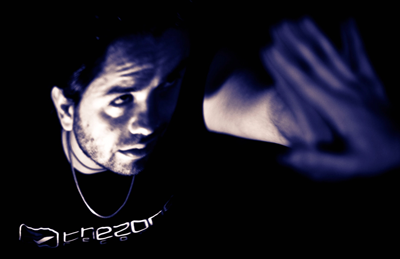 with his special set-up and all the best latest tunes presented in the-zone, mixed great! From January to now, the best 10 tunes in one hour chart!